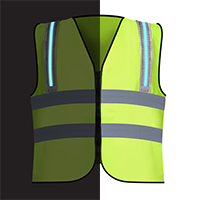 EL Safety Vest - Flexmedia Inc.
We do EL Safety panels for workwear vest and upgraded it (also called as "soft EL") . 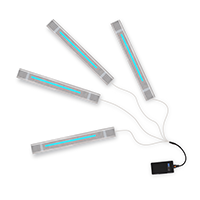 We’ve improved this type of electroluminescent lighting strips to ensure users are seen in almost all working conditions (indoor/outdoor -40C till +80C), especially during hours of poor light or darkness. 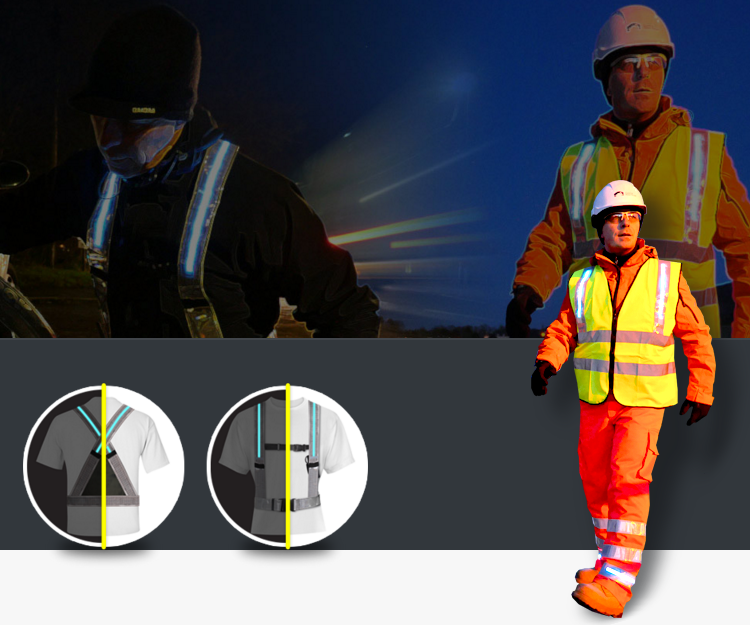 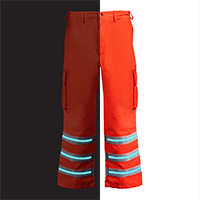 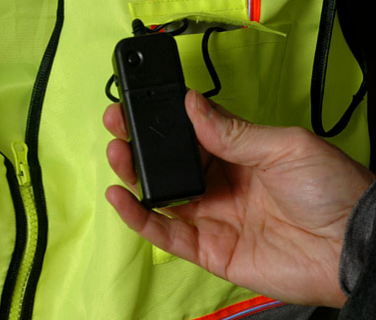 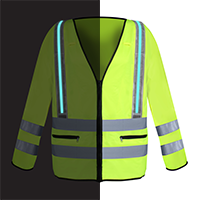 The Flexmedia EL Safety Vest ensures the user is always a source of light and the vest also can be has an optional electroluminescent Lighting device on the back which can be customized by brand or business.